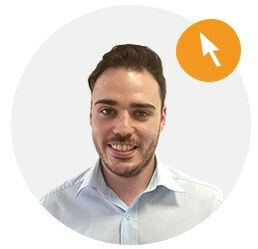 Matt heads up our internal and client facing marketing team and takes the lead on SEO, Web Design and Ecommerce projects as well as all other things marketing. He has worked in marketing for large corporate companies and medium sized businesses operating within both consumer and commercial markets. He has experience in both traditional and digital marketing and worked on a number of projects which combine the two elements. Matt loves to travel and is a keen sportsman. He also very much enjoys partaking in hot food challenges.